Gov. Cuomo approved a new law Monday to aid responders stricken with 9-11 health-related illnesses. 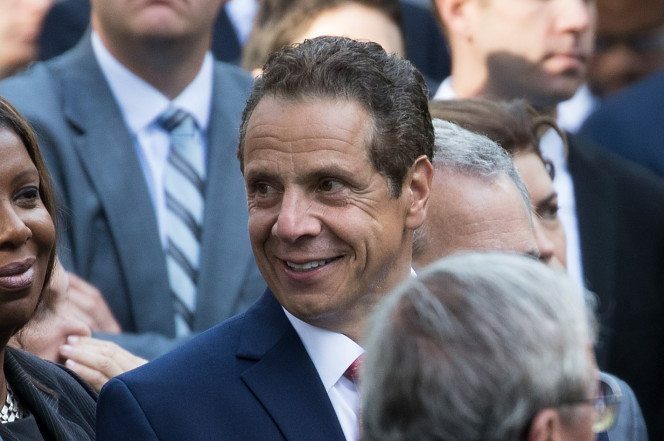 Cuomo took a break from his annual motorcycle ride to Ground Zero on Monday to sign the legislation, which provides line-of-duty sick leave to those with conditions related to their response to the World Trade Center attacks. The measure, passed by the legislature this year, means those sickened or injured during rescue, recovery or cleanup won’t have to use their regular sick leave to care for their conditions. The state will reimburse municipalities and authorities for the cost. “Over the last sixteen years, these brave individuals have faced, and are currently facing, a multitude of health issues that require several doctor visits and time off,” the bill’s sponsors, Democratic Assemblyman Peter Abbate and Republican Senator Martin Golden, both of Brooklyn, said in a memo of support. “Although we cannot cure them of their illnesses, we must recognize their ultimate sacrifice and try our best to help them during these difficult times,” they added. 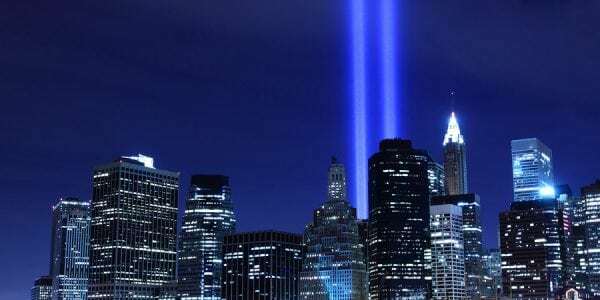 SEptember 11th Victim Compensation fund -What is it? 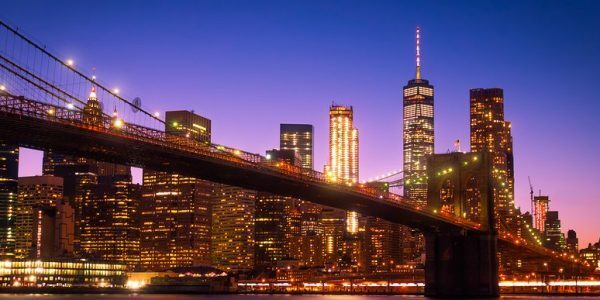 If you were injured from the aftermath of 9/11 attack on the World Trade Center, you may be eligible for compensation by filing damage claims. Napoli Shkolnik PLLC specializes in these claims and has represented over 10,000 first responders, emergency workers and personnel against the airlines who negligently allowed the 9/11 hijackers to board their planes. Fearing that such litigation could effectively bankrupt commercial carriers, lawmakers created the 9/11 VCF Fund. 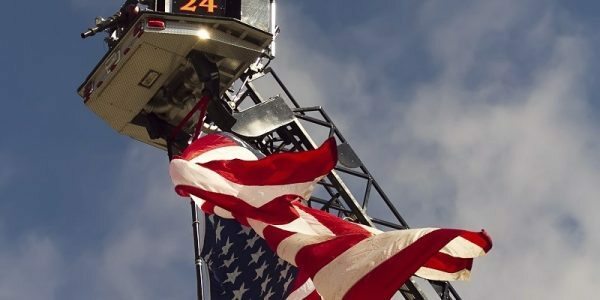 As of the end of 2016, this fund had paid over $2 billion in compensation to 9/11 victims in New York and elsewhere; about half that money went to injured first responders. The Special Master in charge of the victims’ compensation fund is currently working through a backlog of cases, meaning that now is an excellent time to file a claim for damages. Trauma Wounds: Typically, only victims at or near Ground Zero at or near 9:00am on 9/11 are eligible for Victims Compensation Fund awards for head injuries, broken bones, deaths caused by falling objects, and other such injuries. Mental Health Issues: Post Traumatic Stress Disorder is the most commonly-diagnosed illness on a list that also includes adjustment disorder, depression, panic disorder, and even some forms of substance abuse. Musculoskeletal Health: Only 9/11 emergency responders can obtain WTC VCF awards for lower back pain, carpal tunnel syndrome, and other similar conditions. Cancer: There are over fifty types of cancer on the approved conditions list, most notably including any “rare” cancer that occurs in fewer than 15 individuals per 100,000 population. These types of lung conditions caused by 9-11 include mesothelioma caused by asbestos exposure. What is the 9-11 VCF and What Does it Do?